Many sends Amiga questions about what to do, when buying used Amiga on-line. Amiga is a home computer, so there is several things to notice. In this article, I try to help you to choose correctly. So, in this article I will give you six tips on what to know when buying used Amiga machines and hardware on-line. Amiga Keyboard Layouts: Always look closer on the Amiga or even ask about the keyboard layout that the Amiga got. Amiga home computers were made for lots of countries. So, if you want an Amiga with keyboard layout that you are used to when buying on International sites, then be sure to ask if it’s unclear. 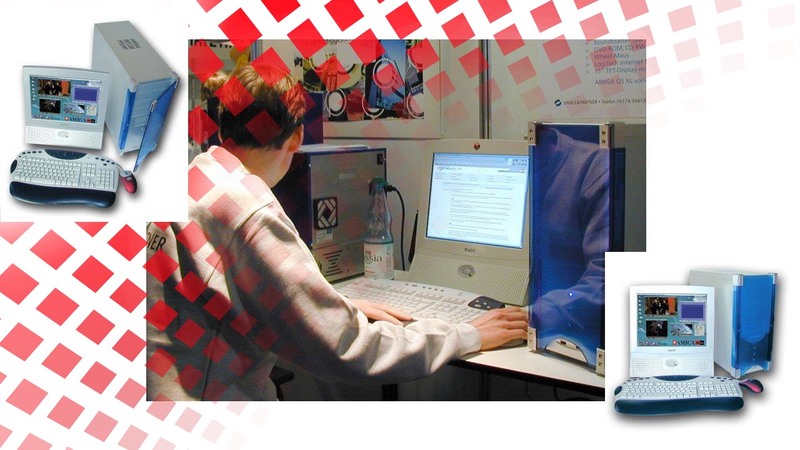 Amiga Electric Power Needs: Make sure that you buy correct PSU, when buying used Amigas on-line. People living in United Kingdom and Sweden etc, uses different kind of connectors. So, do check this as many Amiga PSU boxes that is sold together with the Amigas might have a different power connector for power. Also! Make sure that if you want to buy an Amiga 1200, that you get a Amiga 500 PSU because it delivers more power to the home computer. Especially if you want to expand your Amiga 1200 later on. Amiga Operating System Version: You should know that the official and last AmigaOS version for 68k Amigas is 3.9, however many delivers Amigas with 3.1. Both are okay. Especially if you want a 68030 Amiga, AmigaOS 3.1 is recommended. 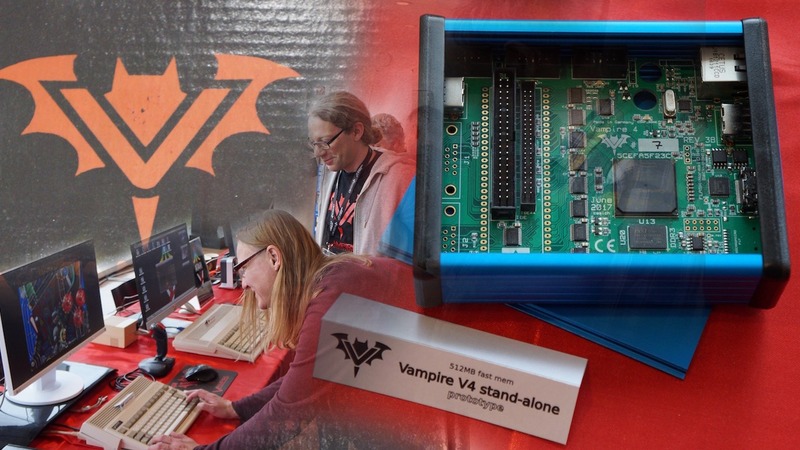 If you want to get a 68040, 68060 or a Amiga that is powered by a Vampire FPGA then AmigaOS 3.9 is ok. However, there are some on-line that tries to sell expensive Amigas with Kickstart 2.x or less. I would recommend to avoid this unless you actually want to have an authentic Kickstart 1.x or Kickstart 2.x machine. Amiga Hard Drive Installed or Not: Do check if the Amiga that is sold does have a Hard Drive installed or not. 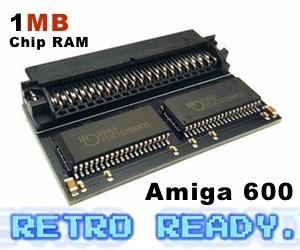 Some sellers do mention HD, but not about if the Amiga does have a HD installed. If you buy one of the low-end Amigas like the Amiga 600 or Amiga 1200. Then if there is no HD installed, then you need to buy that. Or! I’ve noticed that some have started to sell their Amigas with IDE to Compact Flash memcards adapters but without a memcard. So, do check this to be sure is our advice. 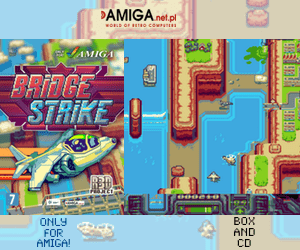 If you however got a Amiga 500, Amiga CDTV or Amiga CD32 that comes without HD possibilities. You can add this, but then you should look for addons that adds a IDE or SCSI expansion possibilities. Amiga Ethernet Possibilities: There is possibility to connect every Amiga to the net. However, some is easier to connect than others. There is solutions for every Amiga home computer that is available. Some is made by people, while other is made by 3rd party hardware makers. Amiga 600 and Amiga 1200 is the easiest ones, because you can get quite cheap PCMCIA ethernet cards that is fully compatible. The big box Amigas does have Zorro, so you can add Zorro Ethernet cards or upgrade your Amiga with PCI slots to support cheap PCI ethernet cards. So, be aware of what you buy and what you have. Check what the seller is providing, when he is selling the package. Amiga Addons Quality: Ask the seller about the mouse and joystick quality. Do this, because sometimes the sellers try to sell mouse and joysticks that is almost broken or even broken. Especially if the seller that something isn’t 100%, then do ask for usability. It shouldn’t be difficult to buy used Amiga machines and addons on-line. But be aware and do ask about prices on social media groups or in forums. Some sellers do really like to overprice the items they sell, so they can earn a lot from the sales. So, be aware. I hope you learned something here and Happy Buying your first new Amiga!